A selection of photographs from the Frank Duffy 2011 Ten Mile Road race in the Phoneix Park Dublin - Saturday 20th of August 2011. 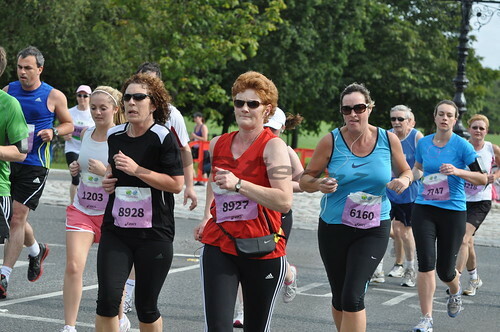 This is a selection taken at approximately 1.5miles and 7.5 miles (Castleknock end of the park) - there are no pictures of the start or finish. There was over 6,800 people taking part. 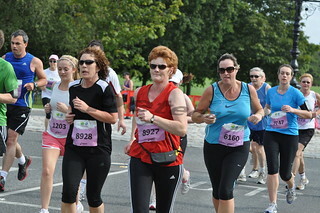 Check out the Dublin Marathon Series Facebook Page. If you would like to use any of the photographs on your Facebook, LinkedIn, Twitter, Foursquare, account etc - please link back to the original photogaph here on Flickr or attribute the source. All photographs are available here under a Attribution-ShareAlike 2.0 Generic (CC BY-SA 2.0) license. This just means that all you have to do is just link back or state where the photographs came from. This is the only "cost" of the images.